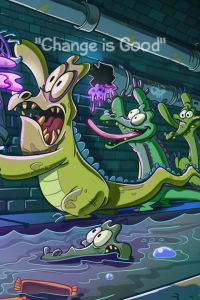 A week ago, Disney’s “Where’s My Water?” was updated to version 1.1.0. 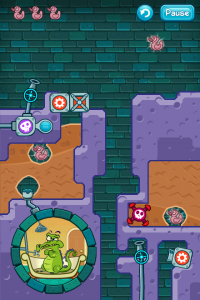 “Change is Good” features 20 new levels with new collectables and a new way to play — the Fluid Converter! 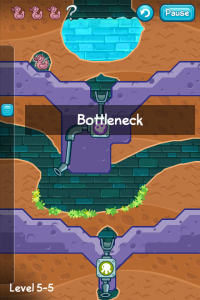 Turn Polluted Water and Toxic Ooze into Fresh Water and vice versa. 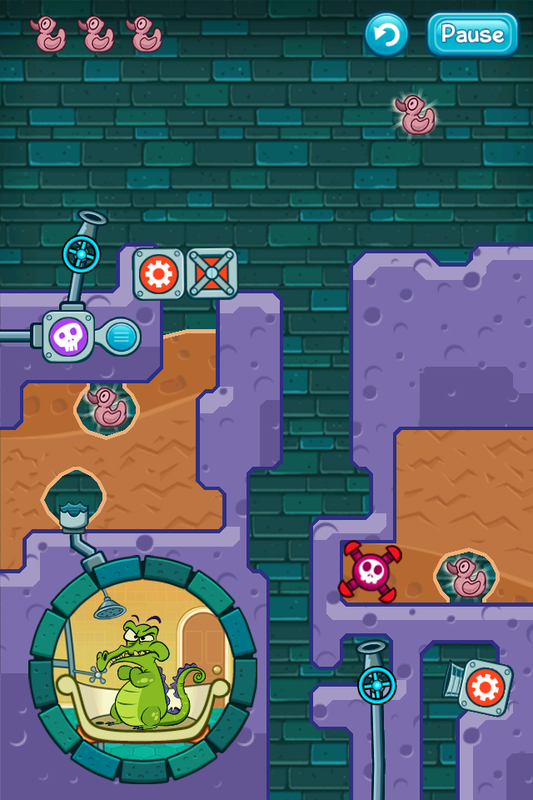 While Cranky’s anger grows (like water on algae), Swampy only wants to take a clean shower! 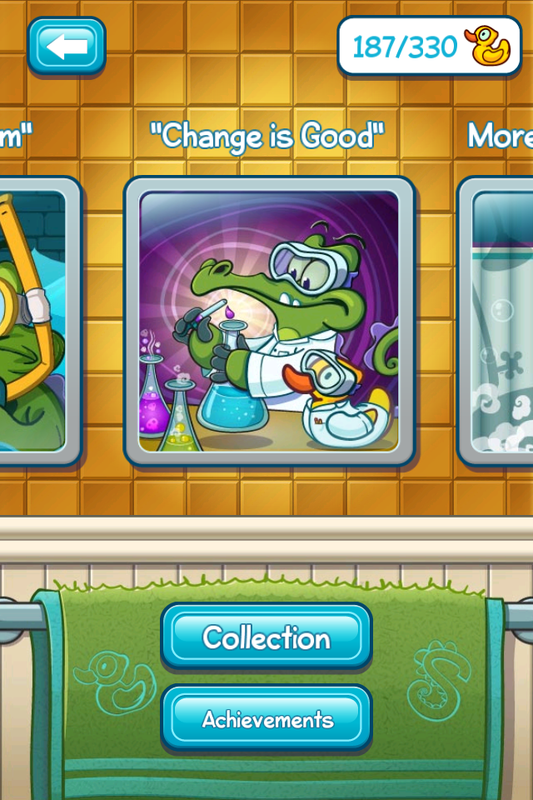 It is great to see that they are adding levels for free, as well as adding new game aspects. “Where’s My Water?” has certainly been embraced by iPhone and iPad users, and has already inspired a web-series of videos.